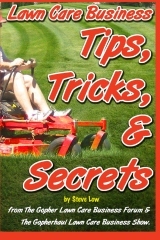 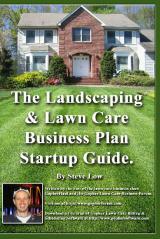 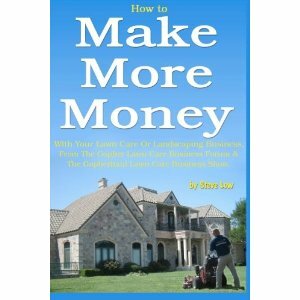 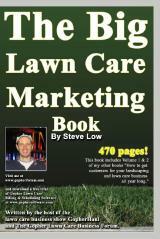 Co-marketing your lawn care business with a restaurant or pizzeria. 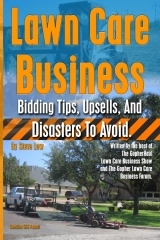 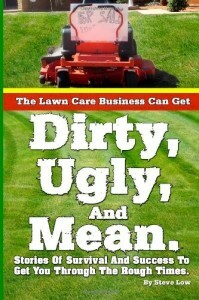 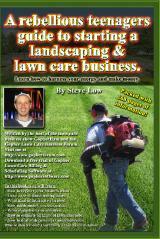 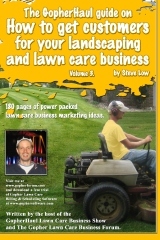 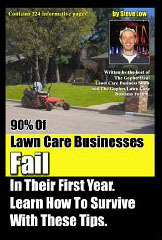 Have you considered marketing your lawn care business at a restaurant or co-marketing with a restaurant? 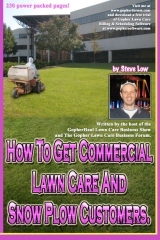 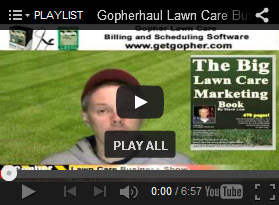 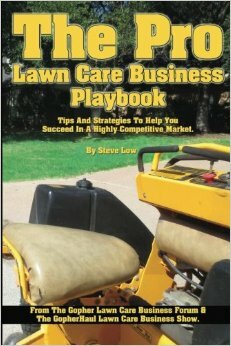 There are many ways to do it and I wanted to share some of them that have been posted on the Gopher Lawn Care Business Forum.